Each month I shoot a cocktail for a column called The Mix in Feast Magazine. 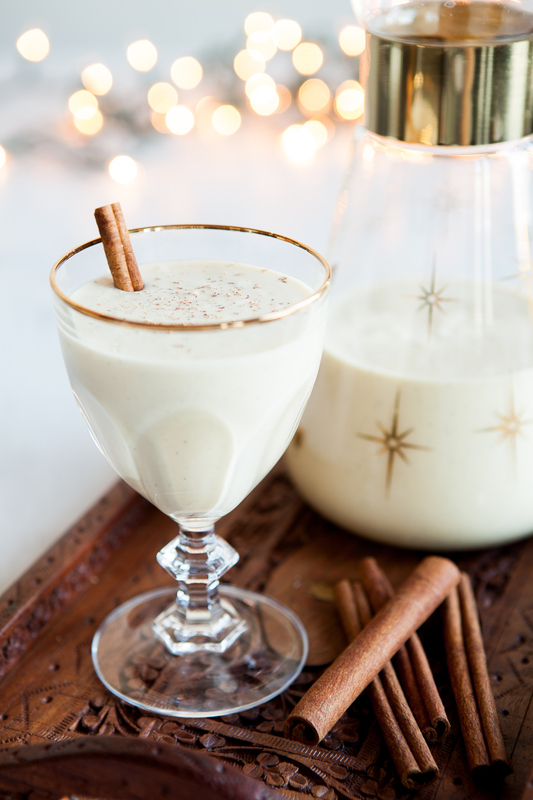 For the December issue I photographed Egg Nog. Not like the stuff you buy in a plastic jug at the grocery store. Nope, this was honest to goodness nog made with real eggs and booze. I’m usually not a big fan of egg nog because it’s so rich, but this one was pretty tasty. I know we’re a month past the holidays, but it’s still really cold out there. If you’re in the mood for a festive cocktail for sipping by the fire, you can get the recipe here.